Bartolini Consulting offers various workshops related to Retail & Brand/ Merchandising solutions (see Company Brochure for complete list of services). 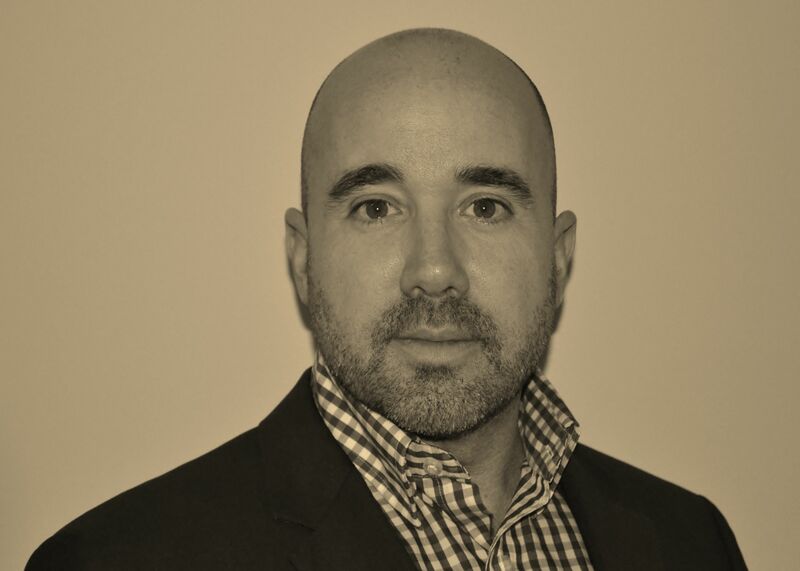 David Bartolini (Principal at Bartolini Consulting) is a former retail executive with more than 12 + years of retail experience including branding and business management. David is a professional speaker, delivering seminars and workshops around the country, specializing in teaching executives/ Presidents/CEOs as well as managers of growing, mid-sized companies to identify, develop and coordinate all aspects of their retail business– ultimately delivering one unified message to the marketplace and increasing market share. David has worked for two iconic Canadian retailers (both food and non-food) and is recognized as a leader in driving innovation in both brand/product development and merchandising processes. He also writes retail-related columns for Canadian Grocer, Canada’s only national retail magazine. David has an MBA (Master of Business Administration) and his passion for retail continues outside the corporate arena to academia – since 2008 David has helped teach thousands of students through a course he offers: Fundamentals of Retail Merchandising and Brand Management at the University of Toronto (Instructor) and Humber College (Part-time Professor). David Bartolini enjoys the creative process and has many hobbies. He is an Author (INSECTA trilogy ~ Young Adult (ages 9-12+) ebook and paperback) and Chef. He also taught Karate for 10 years, having attained a black belt in 2001. Related Links: Please click on any of below images.